﻿ Niswonger Performing Arts Center - Ohio. Find It Here. 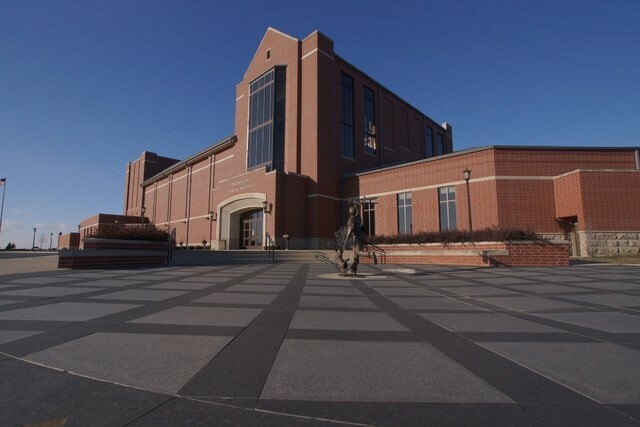 The nearly $10 million facility opened in 2007 and houses a 1200 seat auditorium, 175 seat lecture hall, and an opulent, spacious lobby. From the richness of the wood to the splendor of the marble, the facility is the perfect venue to showcase the thriving arts culture in Van Wert and beyond. The Van Wert Area Performing Arts Foundation has entertained the Northwest Ohio region with eleven years of compelling cultural programming specifically chosen to engage, educate and inspire.